You may have noticed a certain amount of anxiety in restaurant across the country this week as the James Beard Foundation was set to make its nominations for the culinary connoisseurs of the year. Commonly referred to as the Oscars of the food, a James Beard Award carries significant weight in the culinary industry, perhaps the sames as an Academy Award in Hollywood, a Pulitzer Prize in Journalism or even a Nobel Prize in World Affairs. 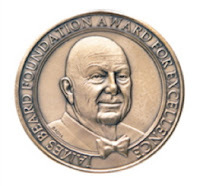 However, you look at it, the James Beard Foundation only bestows this prestigious distinction upon a select group of Chefs & Restaurants each year. ﻿ Boston has high standards when it comes to Education, Health, Finance, Politics & yes Food. We cannot say we are surprised to find that two of the nearly 100 nominees hail from our very own little neighborhood, the South End. 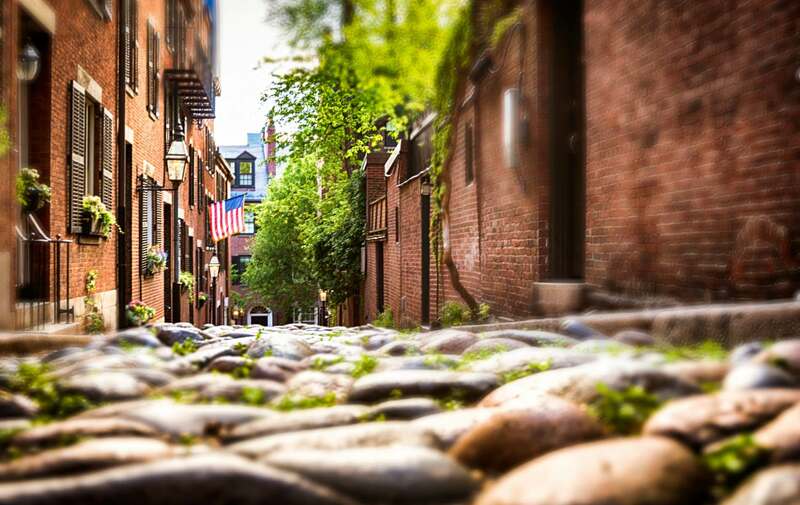 We are lucky to have our Boston bed and breakfast surrounded by such a lovely restaurant district. 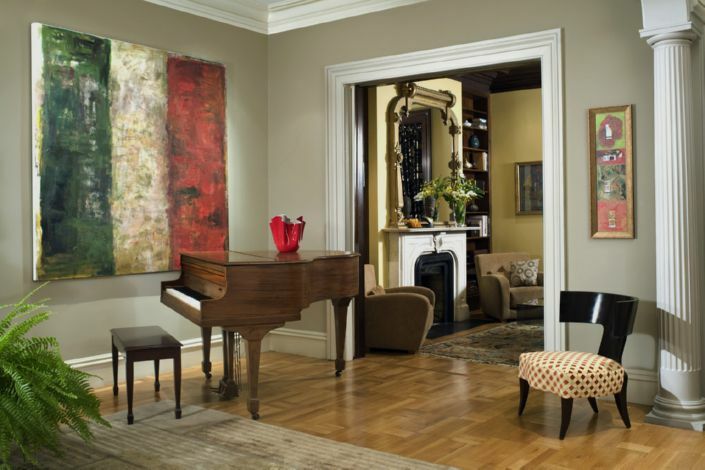 Guest from our boutique hotel eat at a variety of these establishments, including Chef & Restaurateur Barbara Lynch’s restaurants B&G Oysters and the Butcher Shop. The neighborhood is not stranger to high profile restaurants either. There have been many notable chefs that have successful set up shop in the neighborhood. Some chefs like Ken Oringer even share the James Beard Foundation Award nomination (& subsequent win) with the following local chefs. You will that many of these chefs are in good company, which ultimately makes the South End a premier dining destination in Boston. ﻿ Hence dining out is one of our favorite things to do in Boston! 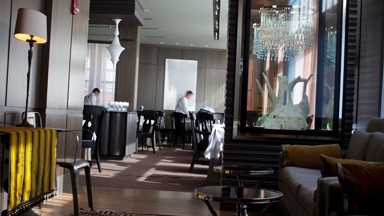 However, the 2011 James Beard Nominee did not make the list this year for either restaurant, Menton her new Italian French restaurant landed her a nomination for the Best New Restaurant. Serving only Prix Fixe & Chef’s Tasting Menus, her restaurant Menton showcases the subtle cuisine found in the border region of France near Italy producing a delicate and sophisticated offering. Menton is located in the Seaport District not far from our South End Bed and Breakfast. Reservations are a must, a proper attire are required. We recommended this restaurant before the nomination and we can guarantee many others will be recommending it now that it has received this preliminary distinction. On the other end of the scale, is the less formal but undeniably delicious Flour Bakery. 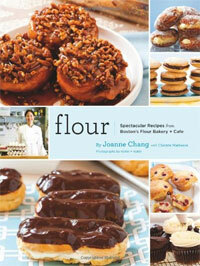 Pastry Chef & Owner, Joanne Chang received a nomination for Best Pastry Chef. Her flour bakery is a warm and welcoming spot that features an array of sweets from breakfast items to divine desserts and just about everything in between. (A great place for lunchtime salads & sandwiches or even try one of her ready to go prepared meals). We absolutely love Flour and in fact it is our exclusive providerof Cupcakes in Boston when guests order our Birthday Celebration package. Do not just stop at Cupcakes, the list goes on and you have to try the infamously elusive sticky buns and the twice baked brioche. This entry was posted in Uncategorized and tagged barbara lynch, bed and breakfast, boston, Boston restaurants, clarendon square, flour bakery, james beard award nominees, james beard foundation, joanne chang, menton, south end by admin. Bookmark the permalink.